Throughout the history of the NBA, we have seen some of the greatest power forwards to ever play the game of basketball. Typically, a good player in that position is the second biggest player on the court whose main role is to collect rebounds and take open shots when called upon, as they are usually not the main threat for the opposing teams to worry about. To stand out from the rest, a player must be able to show consistency in what is required of him, as well as versatility to playing other positions, as some power forwards are known to have filled in as a center or small forward. With such excellence in mind, we have come up with the 10 greatest power forwards to ever play in the NBA. Without a doubt, no other player in the history of the NBA has been able to rebound the basketball as Dennis Rodman was able to in his career. Because of this fact, his biography on the NBA.com website describes him as “arguably the best rebounding forward in NBA history”. 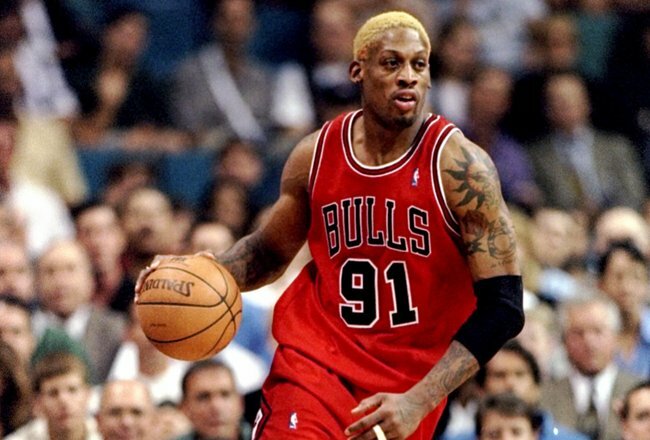 For an unprecedented seven consecutive seasons, 1992 to 1998, Rodman led the league in rebounding average; however, his achievements were more overshadowed by his off-court antics that included dying his hair in artificial colors and fighting opposing players and officials. The Trenton, New Jersey-born player, who was raised in the Oak Cliff section of Dallas, Texas, played college basketball at North Central Texas College for one semester before transferring to Southeastern Oklahoma State University. He entered the league via the 1986 NBA Draft where he was selected 27th overall by the Detroit Pistons. Pau Gasol has been widely described as the most skilled big man of his era, thanks to his ability to use his right or left hand in the post, shoot the elbow jump shot, and most surprisingly, pass the ball. The Spaniard further secured himself a spot on this greatest power forwards of all time list as he had the ability to swing between power forward and center positions, something that helped him and the Lakers win back to back championships as he famously outplayed Dwight Howard in the 2009 NBA Finals. Before coming to the NBA, Gasol, who was named NBA Rookie of the Year in 2002, played the game in his hometown of Barcelona, Spain. He famously won the Spanish National Cup and Most Valuable Player award in the country before being drafted third overall in the 2001 NBA Draft by the Atlanta Hawks, who traded his rights to the Memphis Grizzlies. Many NBA historians have pointed out that the only reason why Elvin Hayes was unable to have so much of an impact on the NBA was that he played the game in the same era as the great Kareem Abdul-Jabbar. Regardless of this, however, the Big E – as he was famously called, has gone down in history for being the only rookie to ever lead the NBA in points per game, a feat he achieved in the 1968-69 season. Hayes, who is an inductee in the Naismith Memorial Basketball Hall of Fame, played college basketball at the University of Houston. He was famous for being one of the two first black American players to play for the university. He went on to become the player with the most rebounds in NCAA tournament history before he was selected first overall in both the 1968 NBA draft and 1968 ABA Draft by the San Diego Rockets and the Houston Mavericks, respectively. Bob Petit undoubtedly makes an appearance on this greatest power forwards of all time list after becoming the first player in his position to contribute with more than what was asked of him and more. In his time, power forwards were only required to make rebounds, while players in other positions, such as guards and centers, were bothered with scoring points. Petit didn’t let that requirement define his career as he performed both scoring and rebounding functions extremely well, averaging career stats of 26.4 points per game and 16.2 rebounds per game. 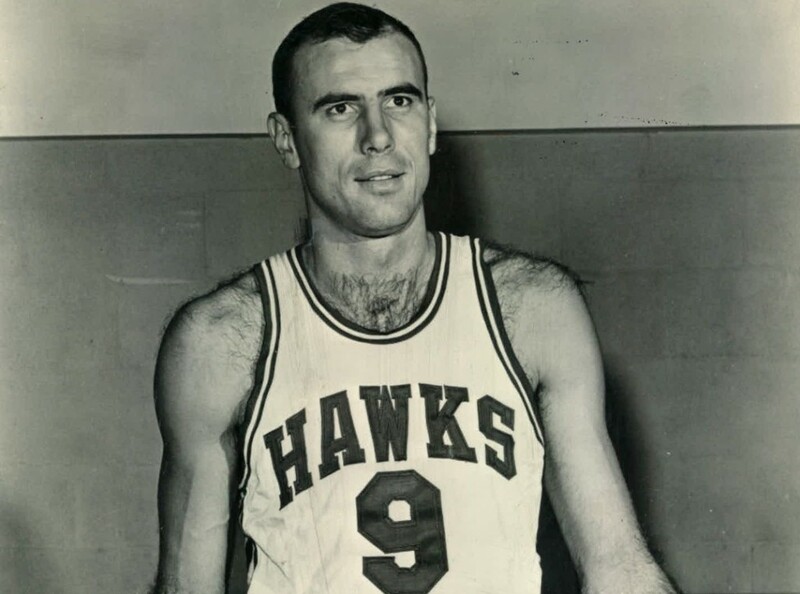 The two-time NBA Most Valuable Player, who was named NBA Rookie of the Year in 1955 before going ahead to led the league in scoring on two occasions, played college basketball at Louisiana State University before he was selected second overall in the 1954 NBA Draft by the Milwaukee Hawks. 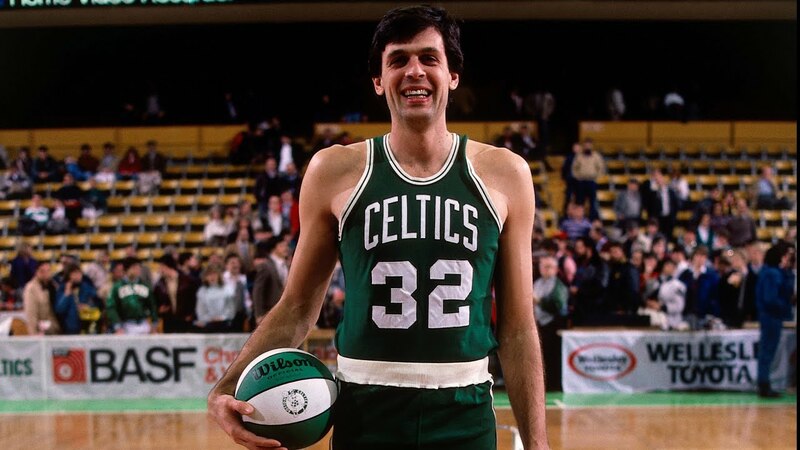 Hearing Charles Barkley describe Kevin McHale as the toughest opponent he ever faced might make you wonder why the lifetime Boston Celtic came off the bench for more than half of his career games. Regardless of this, McHale was revered for his legendary footwork and low-post moves that included deadly accurate and unblockable turnaround shots and an up-and-under move. Color commentators famously called guarding him the “The Torture Chamber”, and rightly so. The Hibbing, Minnesota-native, who won two NBA Sixth Man of the Year awards, played college basketball at the University of Minnesota from 1976 to 1980 before he was subsequently drafted third overall in the 1980 NBA Draft by the Celtics. When it came down to leaving it all out on the court, there are very few, if any, that were more competitive than Kevin Garnett in his day. The ferocious competitor, who can boldly state that he was at one time the best player in the world after having been named the 2004 NBA Most Valuable Player, was one of the most versatile and intense players ever. Earlier on in his career, he was able to carry the burden of being his team’s best scorer, rebounder, playmaker, and defender. In his later days, he switched to become somewhat of a defensive anchor and motivator for his teammates. Unlike many that appear on this greatest power forwards of all time list, Garnett did not play college basketball. The 1995 Illinois Mr. Basketball and Mr. Basketball USA winner became a professional right after finishing high school. He was subsequently drafted by the Minnesota Timberwolves as the fifth overall pick in the 1995 NBA Draft. While Charles Barkley lacked physically and was not able to measure up against most other power forwards he faced, he was still capable of outplaying them thanks to his unusual combination of agility and strength that earned him the unofficial title of the greatest undersized big man ever. He was very dominant in the paint in his career and is the shortest player in NBA history to lead the league in rebounding. He was additionally a great shooter inside the arc. Barkley played college basketball at Auburn University where he received numerous individual awards before turning professional. The Alabama-native was selected fifth overall by the Philadelphia 76ers in the 1984 NBA Draft. While he was unable to win an NBA championship, he was named NBA Most Valuable Player in 1993 and he made eleven NBA All-Star appearances in his career. European big men in the NBA have, for many years, been stereotyped to be soft and less competitive as their American counterparts. That, however, can not be said for Dirk Nowitzki who was as tough and as competitive as anyone he came up against in his career. He also had exceptional shooting ability, which was somewhat unprecedented for a player his size. The German’s shooting ability earned him a membership in the very prestigious 50–40–90 Club. 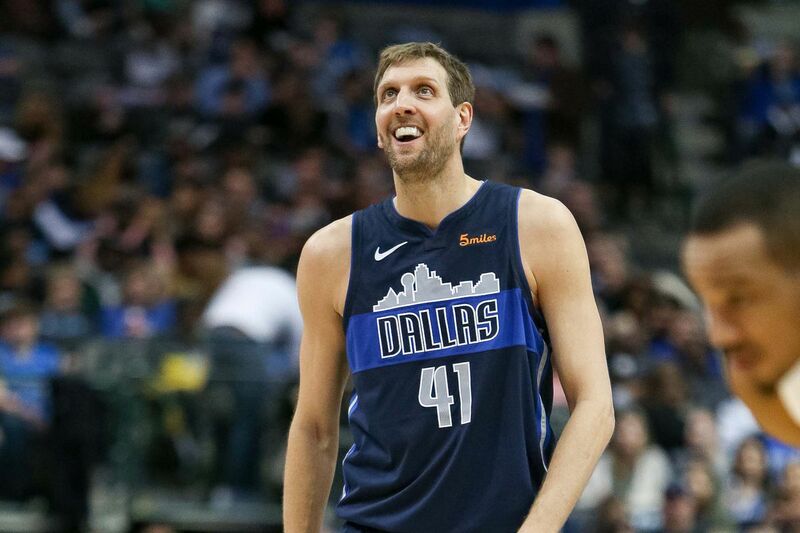 Furthermore, Nowitzki’s greatness is cemented by him having played 21 seasons in the NBA, equaling the most seasons played by a player in league history. The 7 footer, who was the ninth pick in the 1998 NBA Draft, is the only player ever to play for a single franchise for 21 seasons. Next on our list of greatest power forwards of all time is none other that Karl Malone. 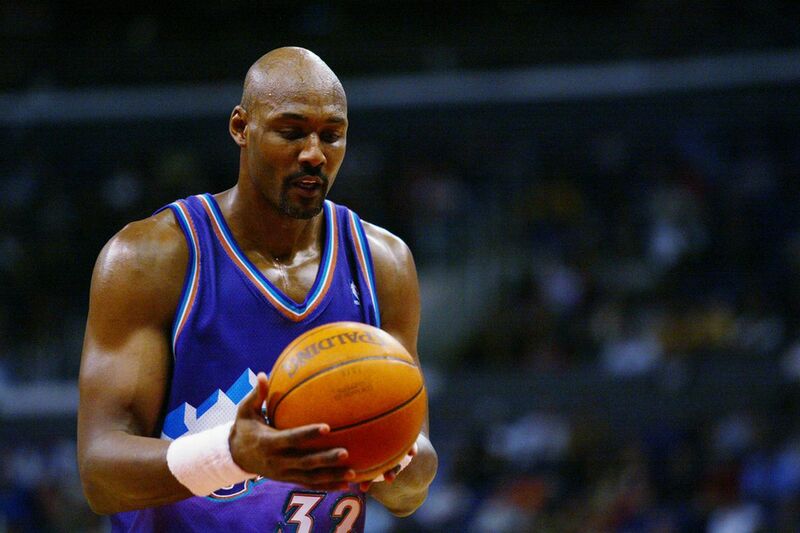 Undoubtedly, the only blemish to the career of Karl Malone is his failure to win an NBA title. Aside from that, he was as consistent and tough as anybody on the court and is the only player in NBA history to be named First-Team All-NBA in 11 consecutive seasons. The Mailman, as he was famously called, was an outstanding scorer, something that helped him rank as the second most prolific scorer in NBA history. He was able to achieve this thanks to his formidable partnership with John Stockton who masterfully repeatedly orchestrated pick and roll plays time and time again. Malone played college basketball at Louisiana Tech University before entering the NBA via the 1985 NBA Draft as the 13th overall pick by the Utah Jazz. Some of his other achievements in his career are two NBA Most Valuable Player awards, fourteen NBA All-Star appearances, and many more. Tim Duncan embodied everything the game of basketball should be about as he was versatile, consistent, successful, and effective; these attributes that earned him the nickname The Big Fundamental. The two-time NBA Most Valuable Player, who has been repeatedly labeled as boring by his detractors and those that love the flashy aspect of the game, had a reputation for being good clutch player; however, he was known for his team-oriented attitude that helped produce one of the longest runs of sustained success in the NBA. Rightly placed number one on the greatest power forwards of all time list, Duncan will surely rank highly on the greatest big men and all-time great NBA players list. Some of the other achievements of the first overall pick of the 1997 NBA Draft include fifteen NBA All-Star appearances, ten All-NBA First Team selections, and eight NBA All-Defensive First Team nods.